Recently, Samsung Electronics has revealed that it would be making chips specially designed for the purpose of mining crypto-currency coins. The firm made this announcement in its latest earnings report where it is said that this activity would help boost its profits. 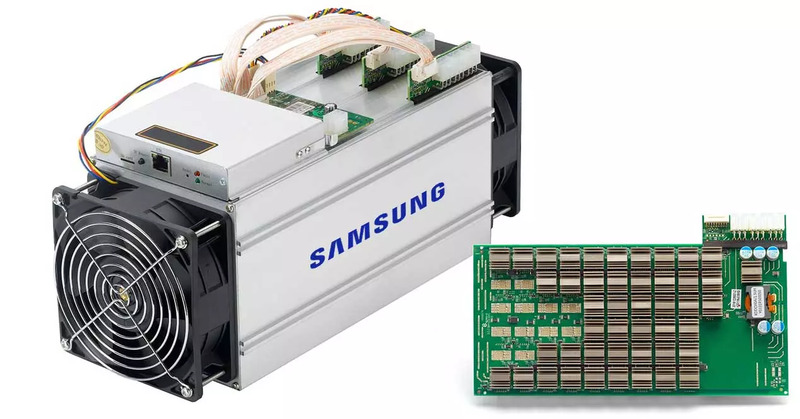 The Bell, a South Korean newspaper has stated that Samsung will be using ASIC (application-specific integrated circuit) chips for their mining operations, and these are special chips designed for a single task but not used in general computing operations. 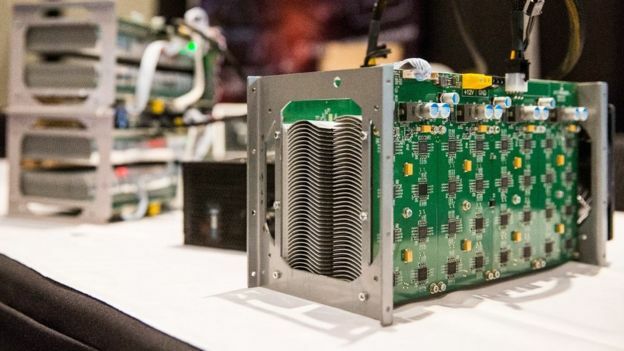 This comes as a legitimate strategy as within the last few months, GPU’s have been rising in price due to the cryptocurrency mining hype, while ASIC has been relatively cheap all the while. According to The Bell, Samsung had completed its development of its own Bitcoin-related ASIC chip last year and is due to head towards mass production early this month. Experts have theorised that this new move by Samsung has shown that the rise in Bitcoin’s value does not represent that the bubble is going to burst anytime soon, however, experts also are concerned as to how long can prices keep hold and if Samsung’s move is considered to be too premature.